As expected for this time of year the July auction was smaller than usual with only 550 lots, but although limited in numbers there was incredible interest in certain lots. Starting at lot 37: An Oriental Shallow Glazed Bowl estimated at £30-£50 there were two major contenders for this, a buyer in the room and a telephone line to China, an amazing £1,750 was attained and another piece of China’s heritage will be finding its way back to the country. 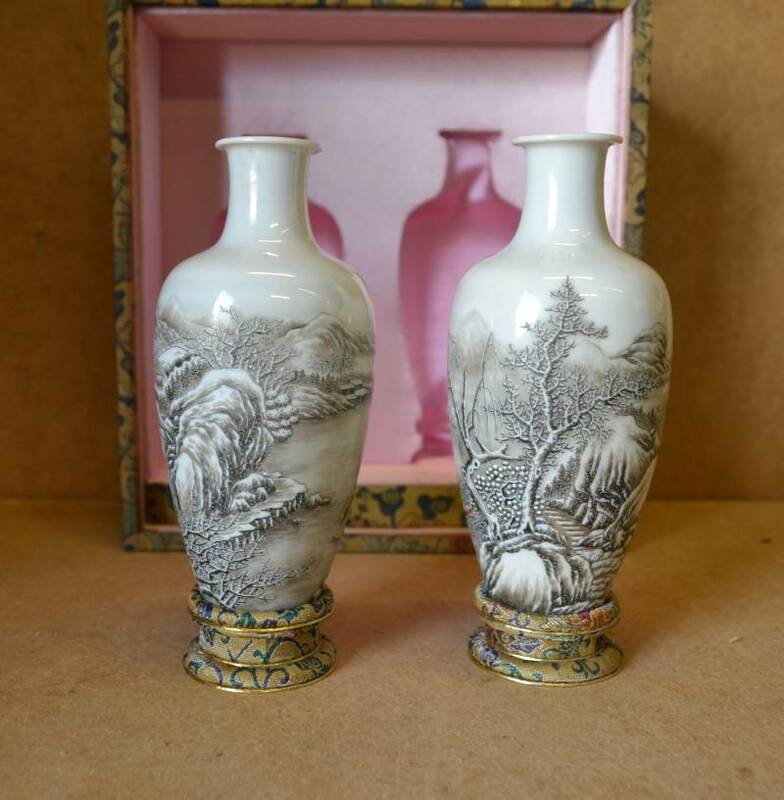 Ten lots later and lot 47: A Pair of Chinese Eggshell Vases (one having a hairline crack) estimated £120-£180 had the interest of five telephone lines and many commission bids, the successful bidder from Thailand winning the item at £4900. The rest of The Pottery, China & Glass sold moderately throughout the morning session. The current market continues to flourish in the Silver and Jewellery sections and is always well attended in the room and outside. 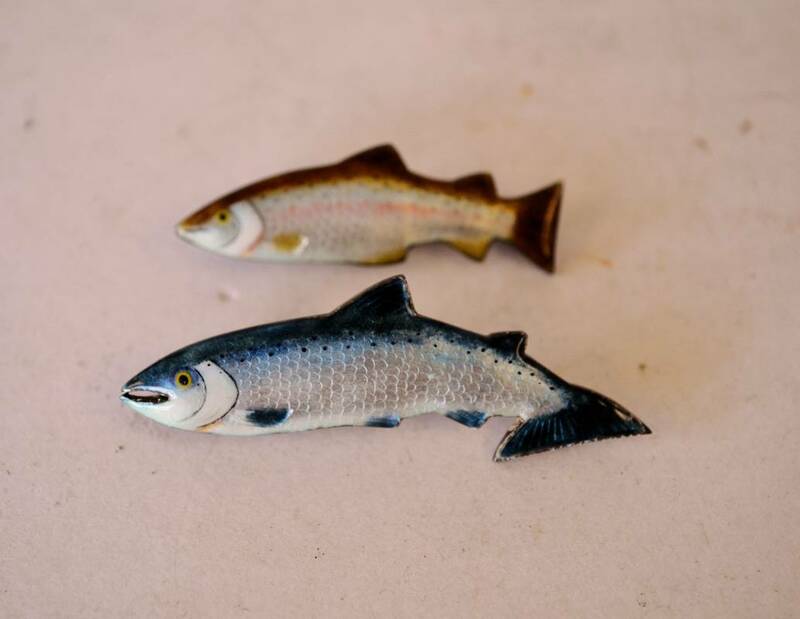 Art Deco being a popular period saw lot 294: Ruby and Diamond Ring estimate £120 - £180 sell for £330, those more unusual pieces such as lot 295: Two Scottish Silver and Enamelled Brooches in form of fish, estimate £40-£70, create a flurry of interest and realised £255. The ever popular maker Mont Blanc, Fountain Pen and Pencil lot 302 sold at £225. Converted gold necklace lot 314 fetched £410 a large difference to the estimate of £120-£180. Finally in this category one ‘Lucky Lady’ will be receiving lot 318: A .75ct Platinum and Diamond Solitaire Ring estimate £250-£400 after much interest sold at £1,380. Turning to the Collectable Items lot 376: A 19th Century Chinese Ivory Chess Set at £300-£500 sold to a private collector for £830 while a buyer in the room fought hard and succeeded in the purchase of Lot 433; A Wilkinson Fighting Knife £450. 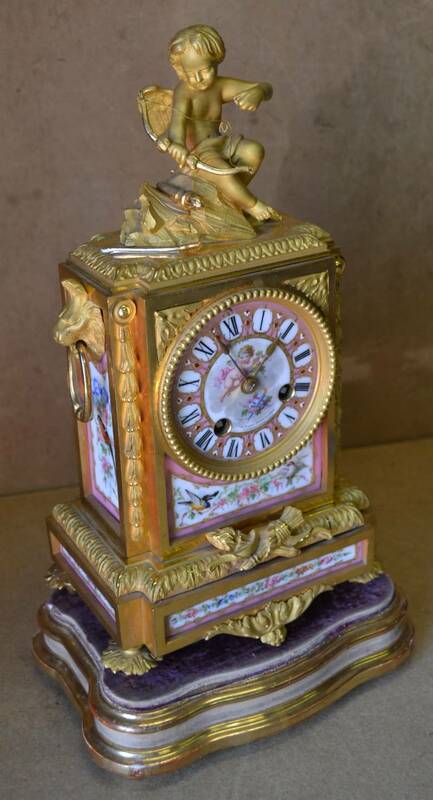 While time ticked by, towards the end of the sale, lot 495: A Leroy & Fils, Jappy Freres Ormolu Mantle Clock doubled its estimate and went for £620. The final category of the day Antique & Reproduction Furniture, which over the past few years has proven to be a difficult market saw lot 550: A gilt Metal and Bronze Occasional Table sell within its estimates at £420, while lot 563:A 19th Century Chest of Drawers crept slightly over estimate and sold for £350, winding up the auction day on lot 577 A Regency Chaise Longue sitting on the books at £520.